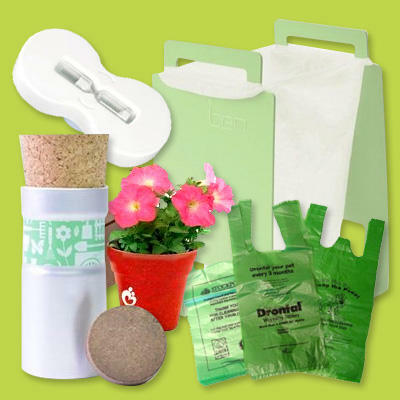 We don't think you would be able to find any better option to promote your business other than our latest range of eco-friendly products. It's called hitting two birds with the same stones! You can make your business grow with the branding effects shared by our gifting products and also contribute to the well being of the environment and your fellow men. There was a time when branding was thought to be a luxury for the big boys with big bucks but not anymore! Our team is working diligently to make this branding fever available by every existing and new consumer of ours. We are sure that you won't be able to avoid the charm of our eco-friendly products like Petris Christmas Design Biodegradable Flower Pot With Merry Christmas Logo Plant In Red, Carry Case In Polypropylene, Aluminum Silver Metal Attache Briefcase Case In Silver & Black, Slim Line Document Case In Black, 3 Piece Herb Garden Set and an ongoing list to make your business grow!